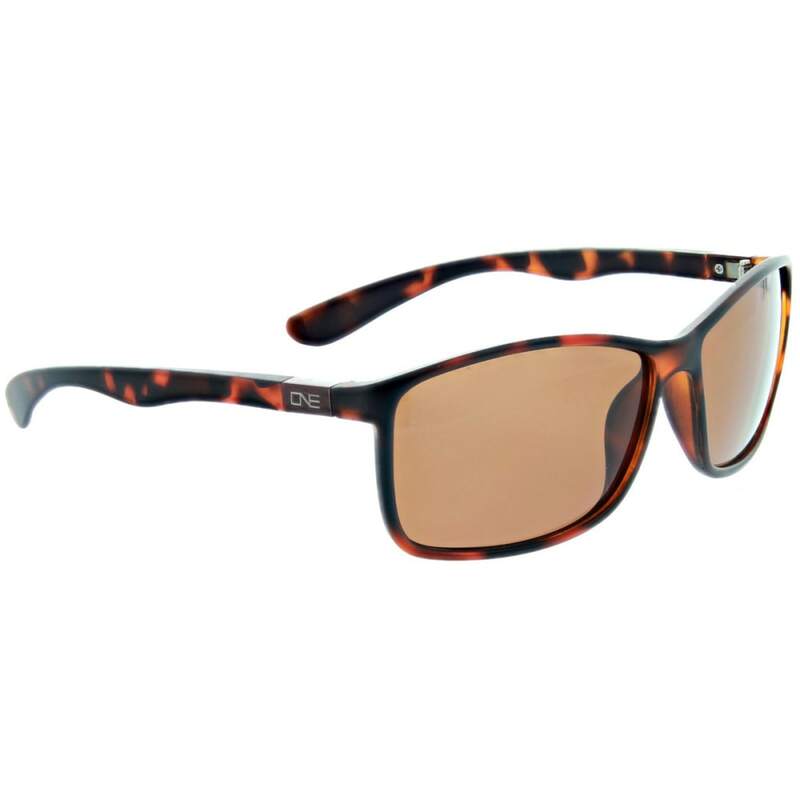 Eye protection that can withstand the rugged outdoors. 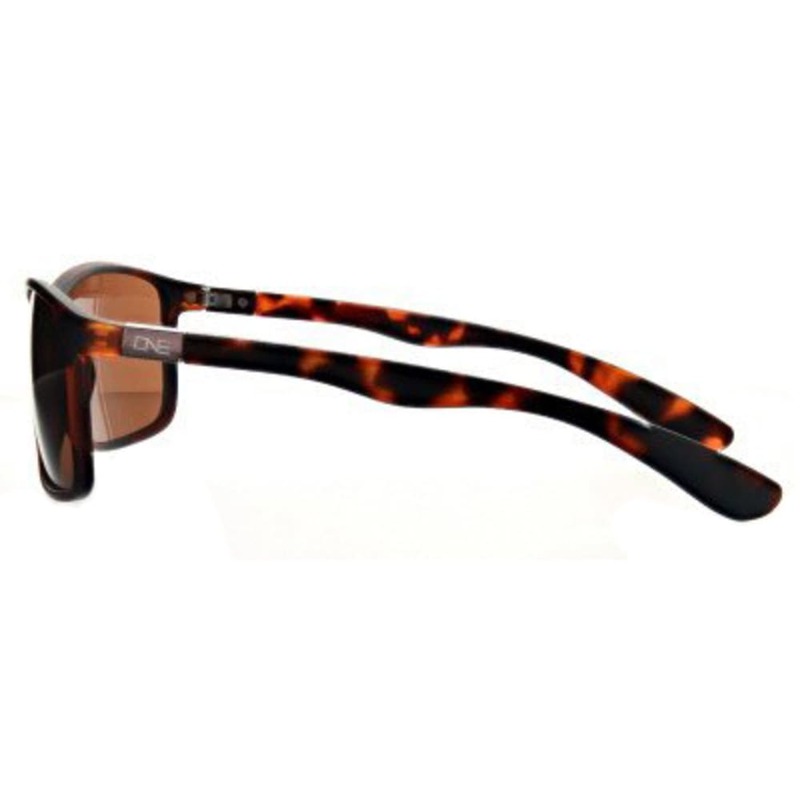 The Riverwalk Sunglasses feature polarized acetate lenses that block 100% of harmful UV rays to protect your eyes during long hours of sun exposure. 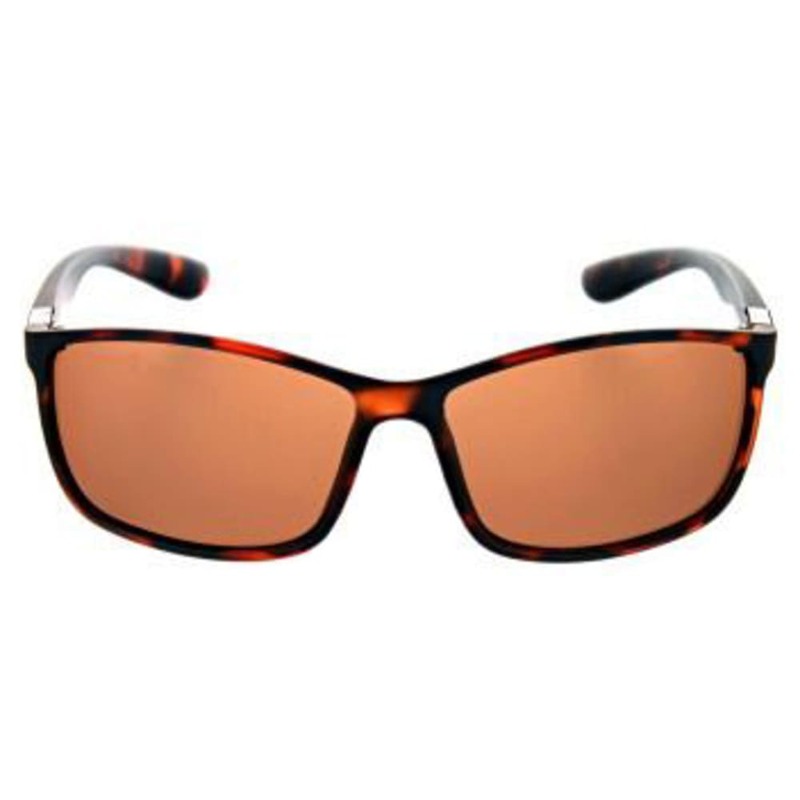 Polycarbonate frames also provide durable and sturdy eye protection with an impact resistant design.